Work can have a negative effect on the health of your employees. Back problems are a very common occurrence. 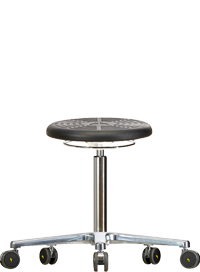 The quality of seating has become an important health factor. 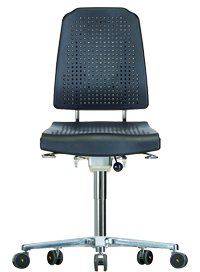 A good work chair pays for itself by significantly reducing the cost due to lost work time and improved efficiency. 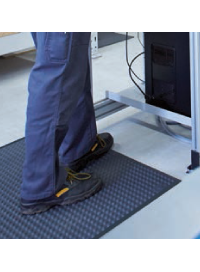 A single lost day of work costs more than an ergonomic office chair! 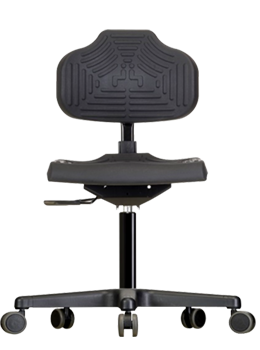 But beyond preventing lost work time due to injury and illness, a good work chair also contributes to a worker’s sense of well-being at work, promotes concentration and boosts performance. 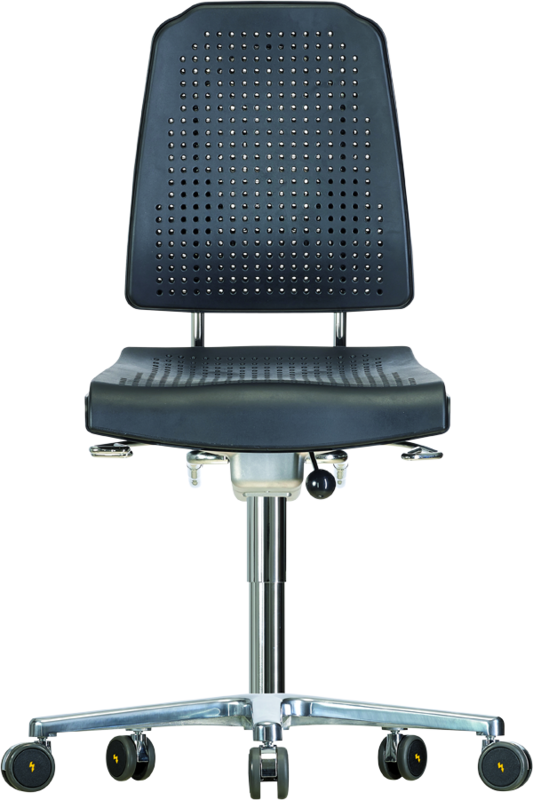 Messung-Werksitz Ergonomic office chairs designed for IT and offices effectively counteracts back pain with its ergonomic work chair concept and ensures a healthy comfortable seating position at work. 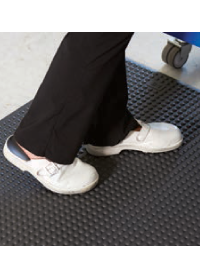 They support the muscular system and are thus the most tool against excess physical stress. 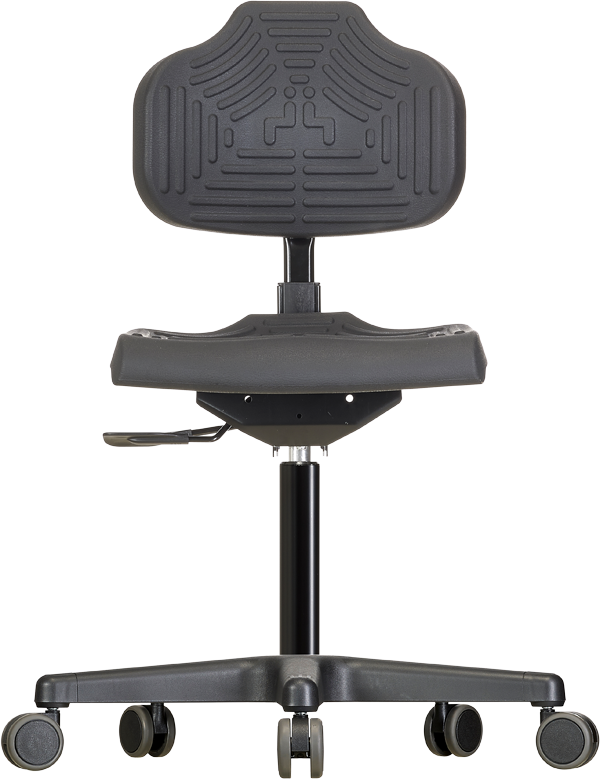 Messung-Werksitz Ergonomic office chair costs less than one lost day of work due to back pain. 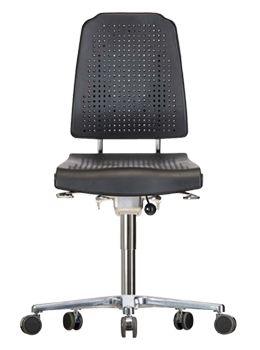 This premium Ergonomic executive chair from Messung-Werksitz offers plenty of room for healthy, dynamic sitting thanks to their ergonomic, tilt adjustable seats and high backrest with individually adjustable contact pressure. 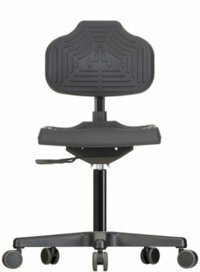 The fully perforated seat and backrest of these high quality ergonomic office chairs provide continuous air circulation and optimum sweat free working conditions in any environment. 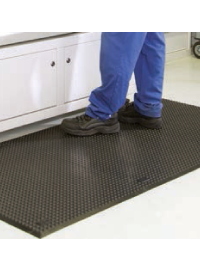 Removable and interchangeable Viscoelastic PUR integral foam cushions ensure optimum occupational hygiene, especially in multi-shift operations as these cushion can be easily removed and cleaned with any cleansing agent. 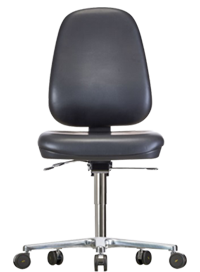 Other features include – viscoelastic PUR integral foam, tilt-able seat with thermos-sensitive properties, which enables the foam to adapt perfectly to the users body, for optimum comfort while sitting in any work area and safety gas spring height adjustment system. 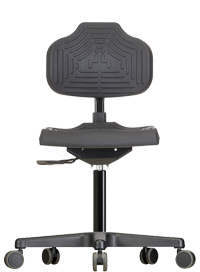 This low back ergonomic executive chair from Messung-Werksitz is built for rugged and tough work conditions. 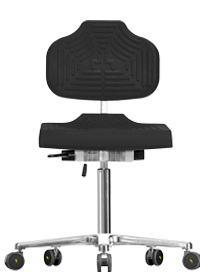 This is our affordable introductory executive chair model which promotes a healthy, ergonomic sitting posture even under the toughest work conditions. 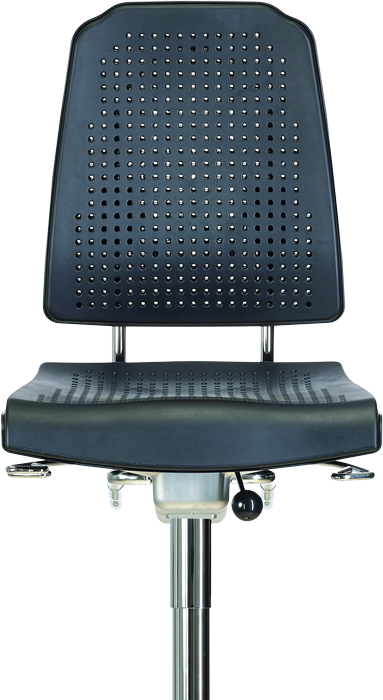 The rugged yet sophisticated features of this special production chair enables comfortable posture while seated.